Modern materials handling is about productivity and lowering the cost of running your machines. 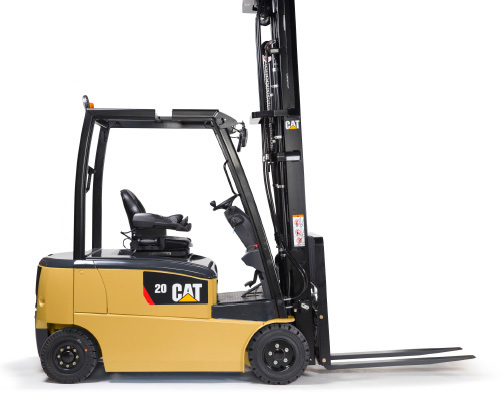 This range of efficient and versatile 1.4 – 2.0 tonnes electric lift trucks is available in 3 and 4 wheel configurations and is designed to deliver the power and performance needed to maintain faster work cycles over longer periods of time. Low energy usage, plus durable components and ‘maintenance free’ brakes and lights contribute to long service intervals, delivering a low total cost of ownership. Suited to a wide range of applications, the 3 wheel, 48V electrics are available with lifting capacities from 1.4 to 2.0 tonnes. They are highly maneuverable and able to operate in confined spaces, yet efficient enough to work hard for a whole shift. The range also comes equipped with ‘ramp hold’ and an automatically applied parking brake, to further reduce the risk of accidents. Suited to a wide range of applications, the 4 wheel, 48V electrics are available with lifting capacities from 1.6 to 2.0 tonnes. They are highly maneuverable and able to operate in confined spaces, yet efficient enough to work hard for a whole shift. 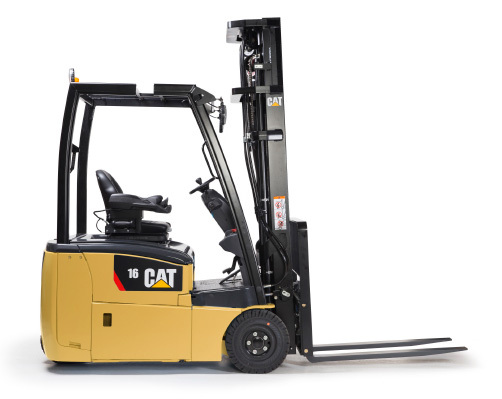 Additionally, short wheelbase (C) models, are available with lifing capacties of 1.6 or 1.8 tonnes.